Ladies, please join us for an autumn morning with a delicious brunch, fun crafting, and faith building fellowship and devotional. 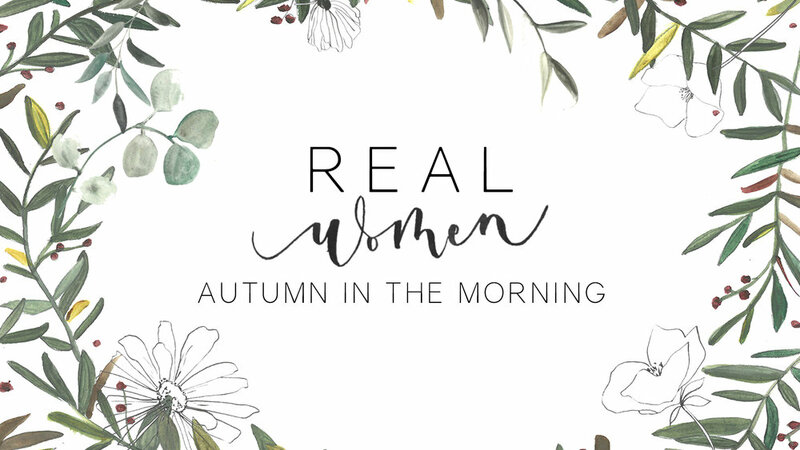 Hosted by REAL Women, we will focus on Relationships, Encouragement, Accountability, and Laughter. Autumn in the Morning will be Saturday, September 29 at 10:00 am in Trinity's foyer. Please RSVP by emailing Nichole Ojcius at nicholeojcius.olc@gmail.com or by using the link below to register.